June 16, 2016 – By Laura Lambert. Courtesy of WPRA. 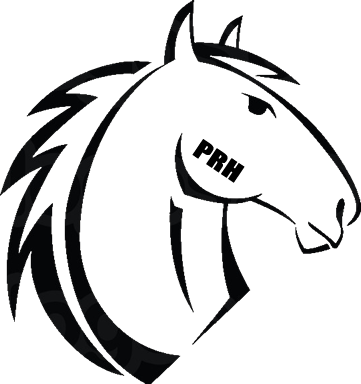 “He was a World Champion Barrel Horse. He was an AQHA Horse of the year (5x). He was a Wrangler National Finals Qualifier. He was a champion Derby and Sweepstakes barrel horse. His accomplishments are pages long. Most importantly though, he was a member of the family. “Bozo,” as the world knew him took on life on his own terms. He was deemed an outlaw when the Peterson’s purchased him as a two-year-old, where he was ridden in the feedlot. It didn’t take long for an incredible bond to form between Bozo and Peterson. She knew everything about him and understood his independence. To her, he was so much more than a barrel horse. “Bozo was meant to do what he did. He absolutely loved running barrels, in fact, I believe it was his passion. Competing made him happy and he always ran with his heart – every single run. He was independent his whole life, never needing or wanting much affection. He liked to be on his own and do his own thing but, when it came to running barrels, he loved to please,” Peterson said. Not many of us will have the fortune to own a horse like Bozo and only a few will truly understand how much of a connection he and his owners had. He was a true champion that in keeping with his tradition, picked his own time to pass on. “We were a little worried about him this year because he was 29 and we knew how hot it was going to be during the summer. He was so sensitive to mosquitos and bugs in general. With all the rain we were having we knew it was going to be hard on him. We had even considered taking him to Colorado with us this summer when we left, but we didn’t know how well he would handle all the travel,” Kristie said. Bozo died peacefully at their home. He knew it was time and they did, too. He left an incredible legacy behind. It was him and his success that led the Peterson family to the Frenchmans Guy bloodlines. The family had also just decided to purchase a PC Frenchmans Hayday (Bozo’s full brother) bred broodmare so that there would always be a little bit of Bozo on their place. Peterson and Bozo ended James’ streak of 10 straight world titles, claiming the first of four WPRA world titles in 1994. She finished second in 1995 before rattling off three straight championships in 1996-98. In addition to the four WPRA world titles, the Peterson-Bozo duo finished as reserve champion three times (1993, 1995, 1999), earned five consecutive National Finals Rodeo average titles (1994-98) and four Dodge National Circuit Finals Rodeo titles (1992, 1994-95, 1998). Together, the pair won nearly every major rodeo in the country, shining particularly bright when close to home at Denver, Colorado Springs, Colo., and Cheyenne, Wyo. 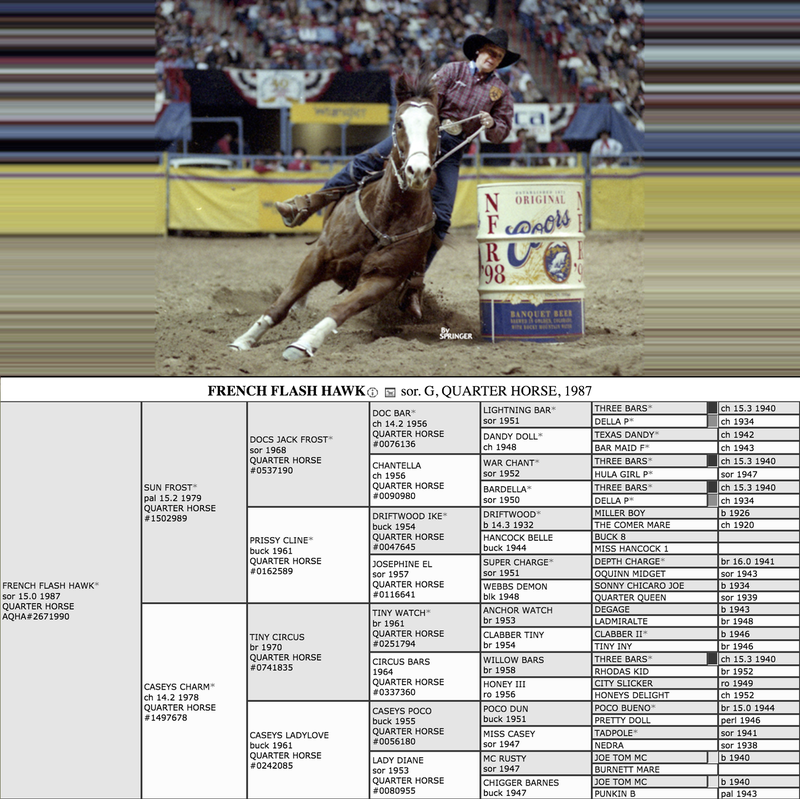 Peterson and Bozo placed in 20 consecutive rounds at the NFR in 1996 and 1997, a feat unmatched in history at the time of induction. Bozo retired from competition after winning Rodeo Houston for the third time in 2003 and Peterson soon followed, though she continued to ride and train horses. 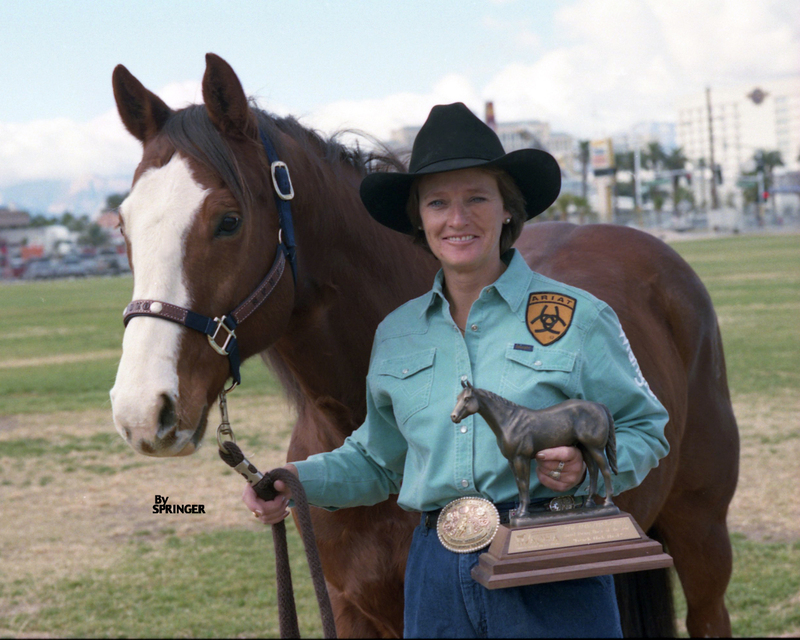 Peterson recorded $1,346,861 in career earnings, becoming the second WPRA cowgirl to cross $1 million.